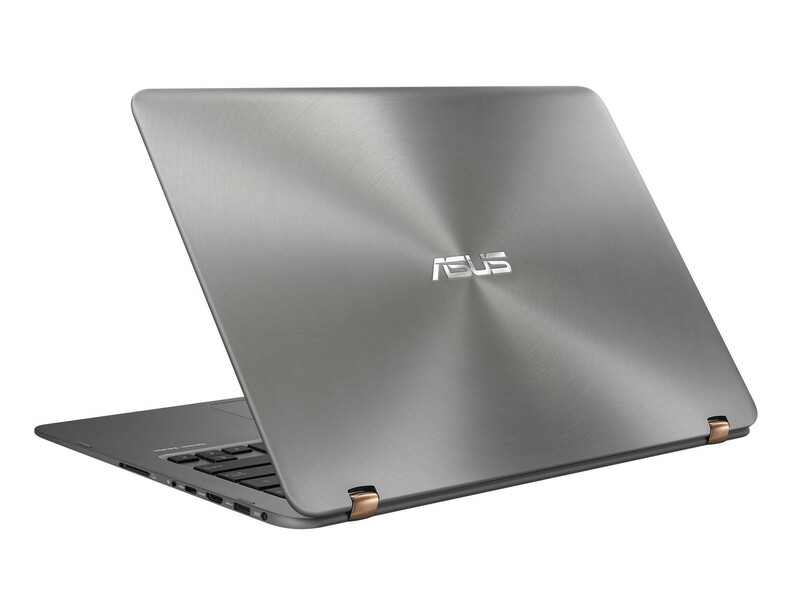 To conclude, the Asus ZenBook Flip UX360CA is no doubt a premium looking laptop which comes with sleek design coupled with some decent performance. But still, it has its hits and misses in some department including reflective screen, lower processor and occasional crashes when switched between tablet and laptop. Overall, the device can be considered as a good option for those who are looking for a portable device with some impressive battery life and want to enjoy the best of both worlds. 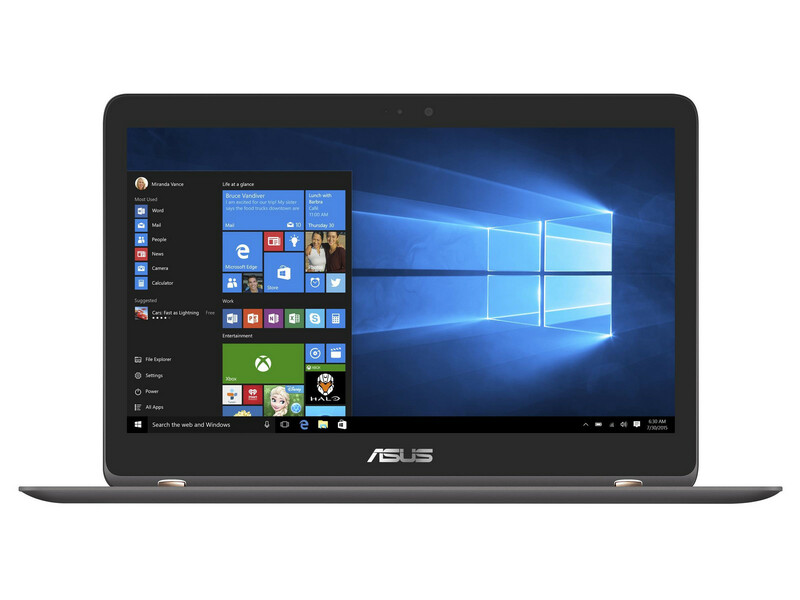 The Asus Zenbbook Flip UX360CA is definitely a laptop worth considering, but it's not the best in this price range. 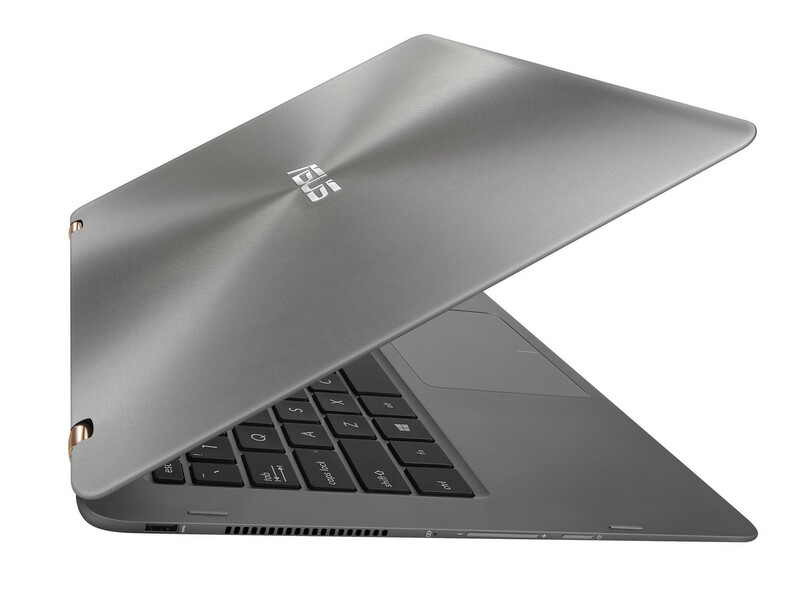 That said, the Zenbook Flip is a good choice if your priority is portability and thinness. 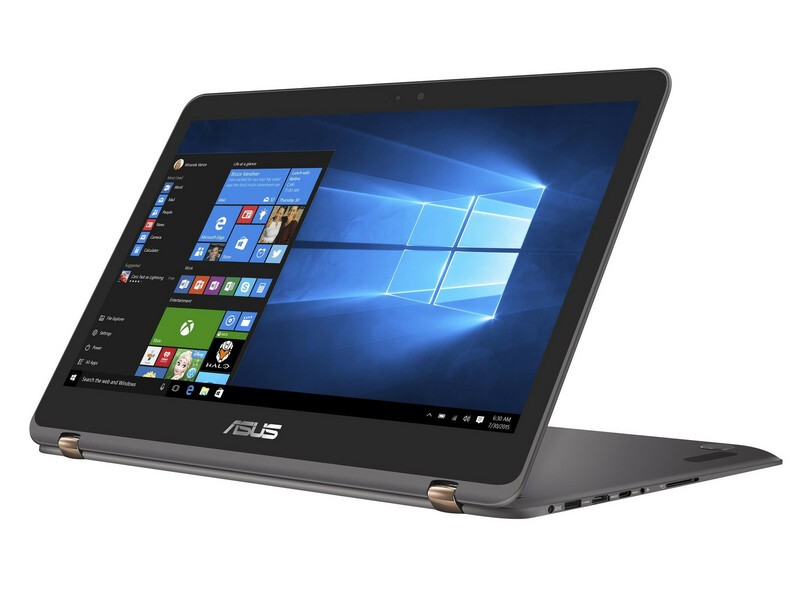 Asus has tried something new with the ZenBook Flip, and is keeping up with the likes of Lenovo. It’s a good laptop, but only if you really value the touchscreen and tablet-style functionality. 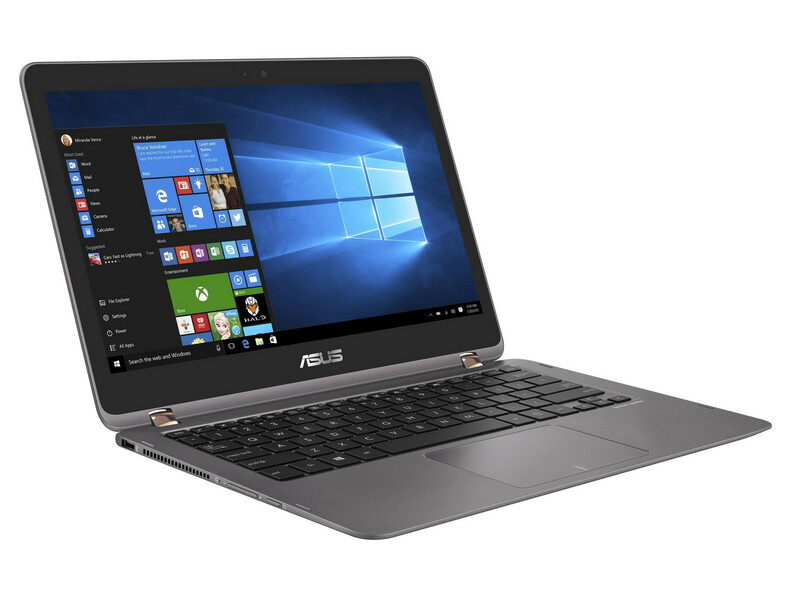 The price is reasonable considering there's a 512GB SSD - the 128GB model is priced much lower, but you can still get better performance and a more elegant body if you choose an ordinary laptop. 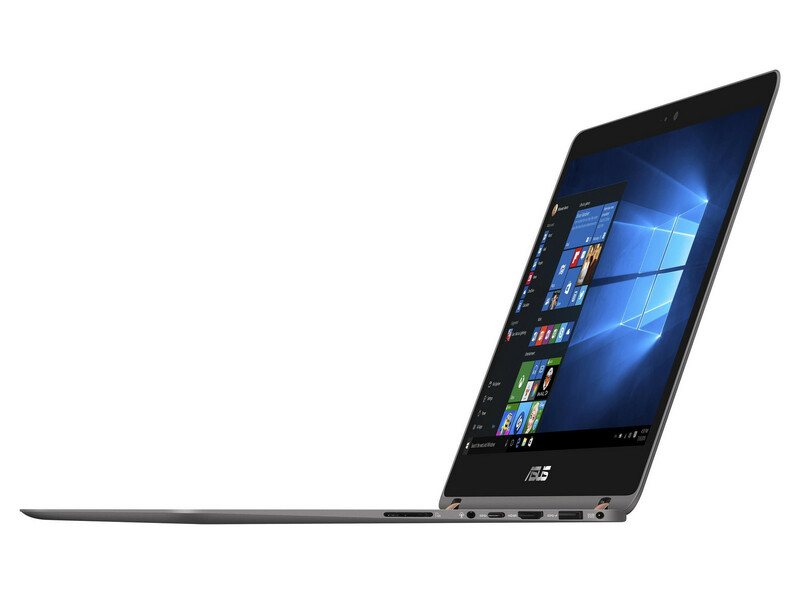 The Asus Zenbook Flip is a premium 2 in 1 laptop that looks awesome, is ultra slim, light weight, use it like a laptop or tablet or place it inverted V shape and watch movies. Flip however comes for a premium price of Rs. 55,640. Positive: Impressive display; good touchpad; silent system; long battery life. Negative: Uncomfortable keyboard; relatively thick and heavy.